Free from artificial colours, flavourings or preservatives, corn, dairy products, gluten, lactose, soya, sugar, wheat and yeast. Suitable for vegetarians & vegans. This product is not tested on animals. 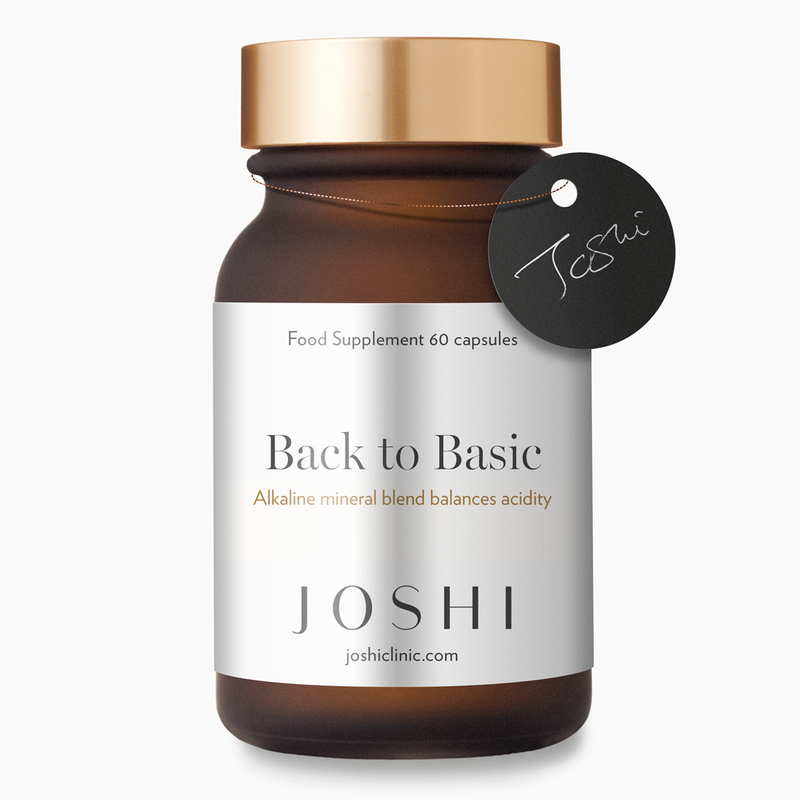 Take 5-6 capsules with water in the morning or between meals or as directed. Avoid eating within half an hour of taking.